** As a vegan cuts ambassador, purchases of Vegan Cuts products through Vanishing Veggie result in a small percentage of payment. However, I only support the advertising of Vegan Cuts because I believe they are great products. I purchase my own snack box and am not compensated for writing any posts on the topic. In October, I decided to start back my Vegan Cuts snack box. 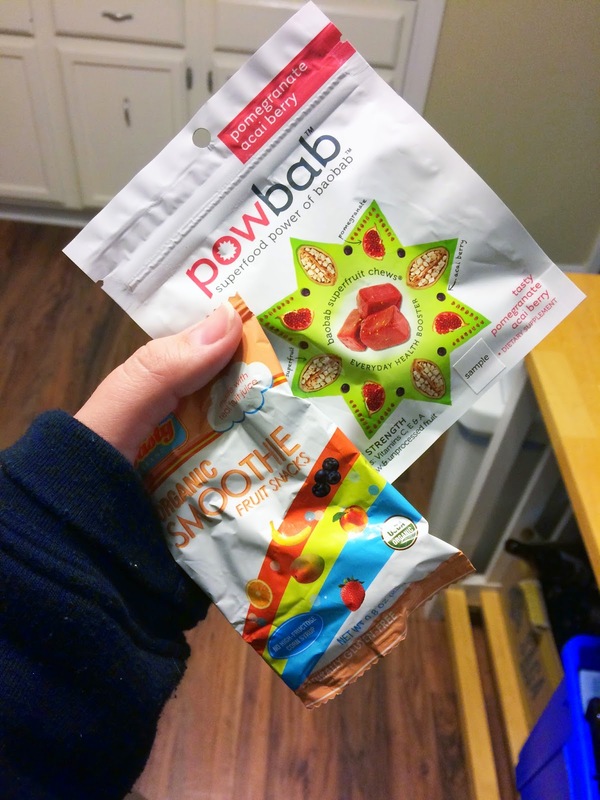 I really like keeping up with new snacks, and the boxes are filled with goodies. 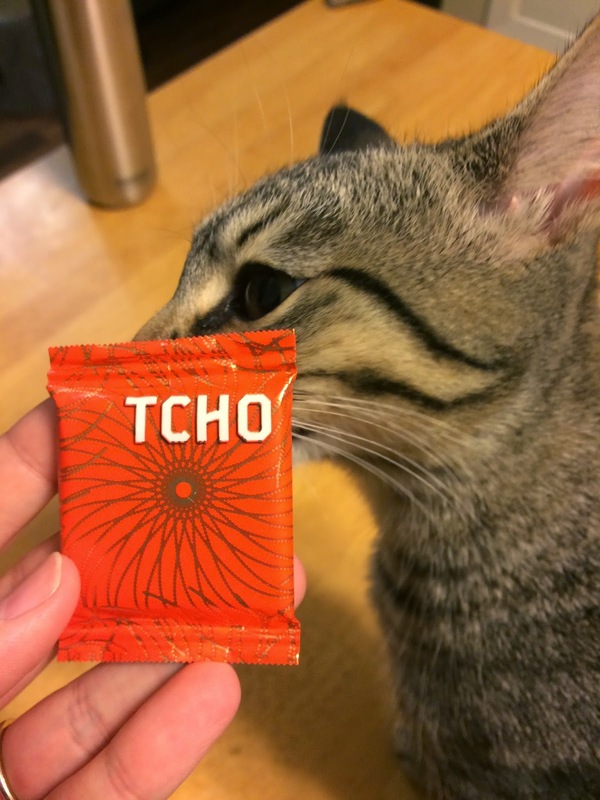 In this post, I'm going to show you what I got in my October box. At the end, I'll show you a preview of my November box. Dark chocolate coconut turned out to not be my thing. 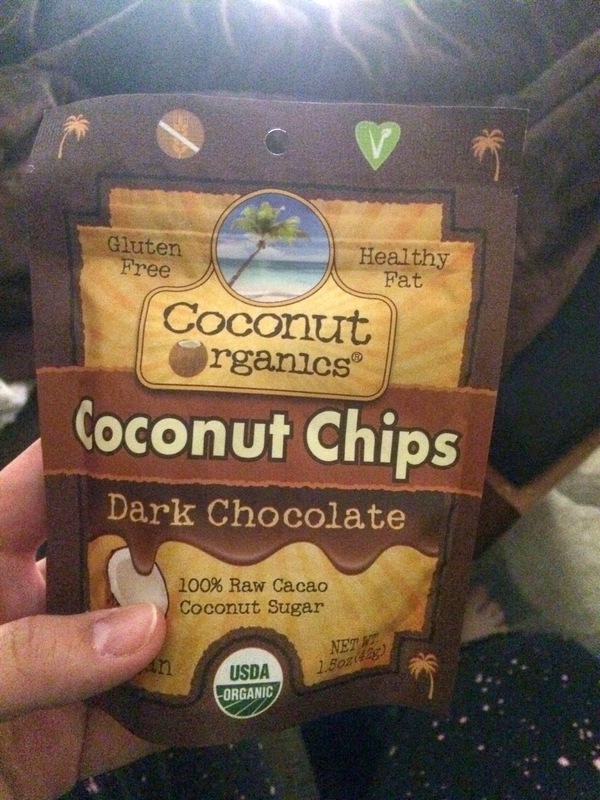 These were sweet, and I like coconut milk, but shaved coconut is not one of my favorite things. I think these would be better on baked goods instead of straight out of the bag. I guess I did not get on the truffle band wagon, because I think the taste of truffle oil is bad. Josh and I opened these but did not finish them. I'm sure another flavor would be great, but these were not great or me. Ok, last snack I didn't like. Really, this is the first box I got that I didn't love every piece. 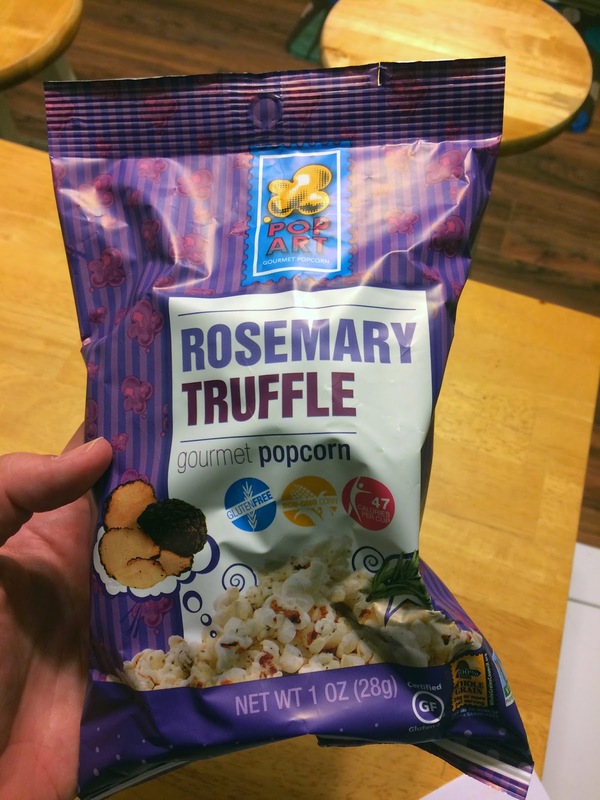 So, this has nothing to do with the snack itself. I am not a fan of gummy or chewy snacks, but Josh enjoyed them. If you're into that kind of thing, I'm sure they are amazing. This piece of chocolate was delicious! I love that there's usually some sort of chocolate square in the box. One morning, I didn't have enough time to make a smoothie. 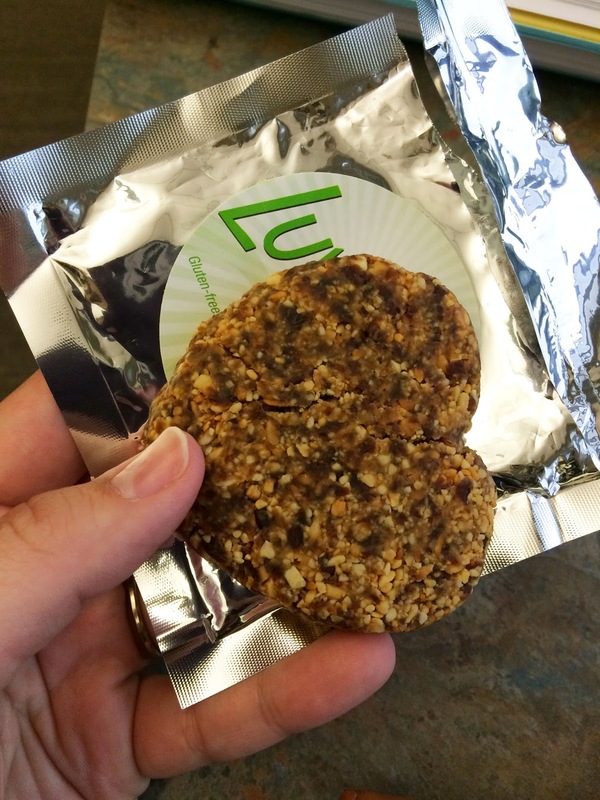 Luckily, I reached into my snack box and pulled out this delicious breakfast bar. It tasted like peanut butter and jelly! The box also contained soda, which was a bit of a surprise but very tasty. I don't really buy soda, but if I did, I would pick this one up. 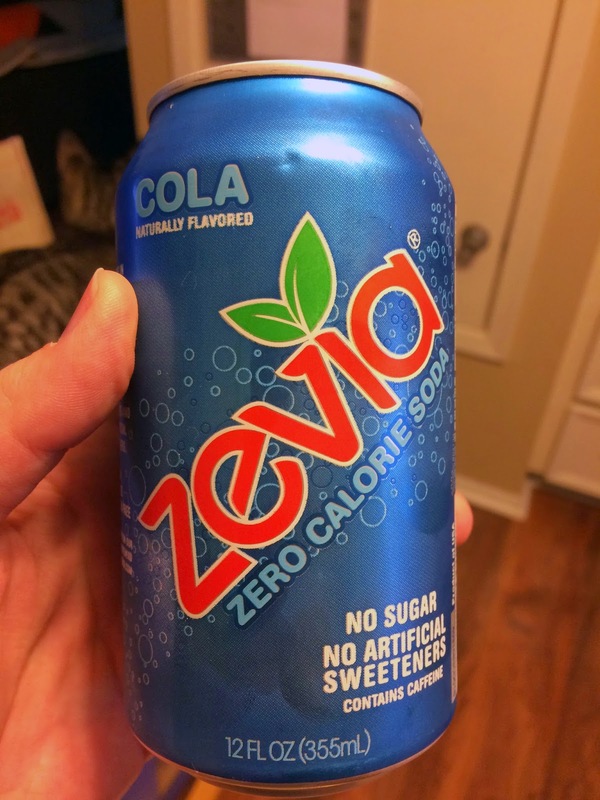 It tasted like a regular coke with no calories or that artificial crap. 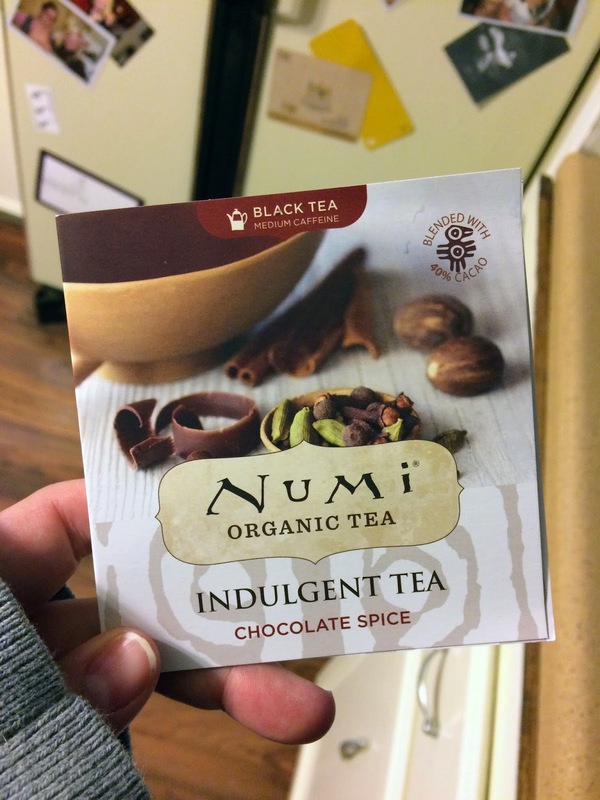 I love tea, and these Numi organic teas were great. There was a black tea and an herbal tea, and both were great. 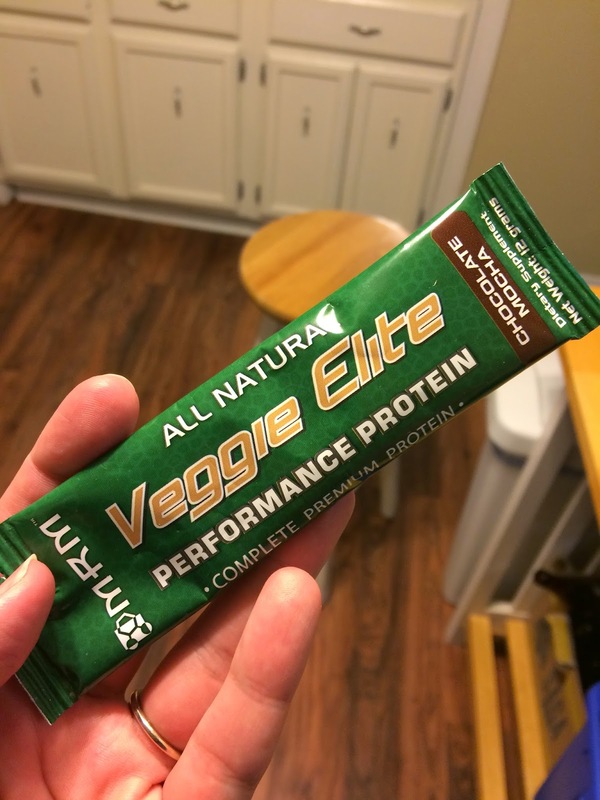 Finally, I got to try this veggie elite protein powder. I mixed it in a smoothie, and it was good. I'm a big fan of most vegan protein powders, so it was nice to see this in the box. 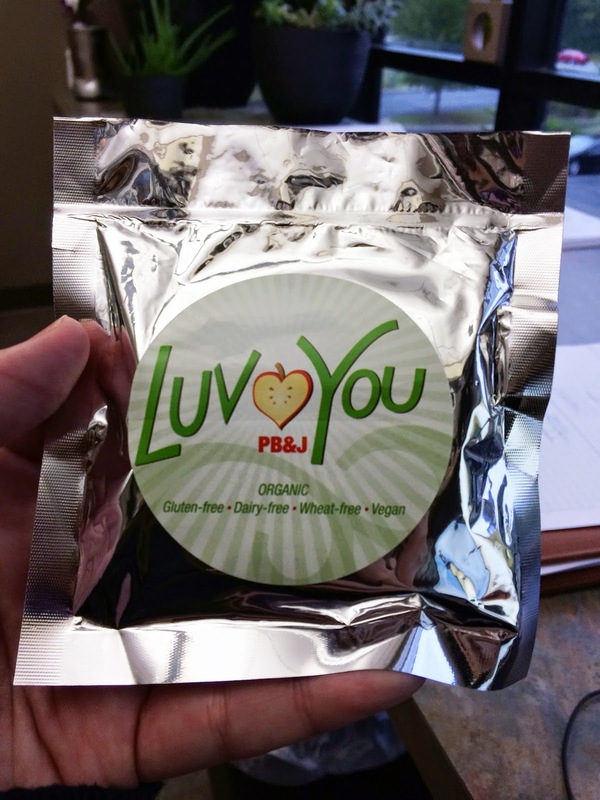 You can get your own Vegan Cuts box by clicking on the links at the bottom of the blog or here! Stay tuned for my review of November's box, coming soon! Oooh fun! I subscribe to the beauty box. I'd love to also subscribe to the snack box, but I'm a snack hoarder and I already have so many snacks on my desk at work that I'll probably never finish....so...but I would TOTALLY finished that popcorn for you. I LOVE, LOVE, LOVE all things truffle!! I bet the beauty box is AMAZING. 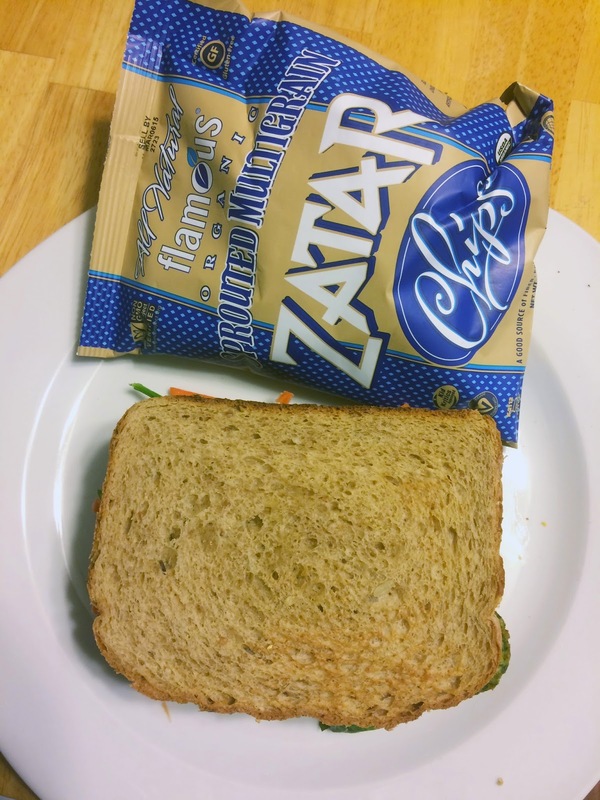 I loved the November box and will write about it soon, and I'm going to start trying to make a recipe using one of the ingredients.